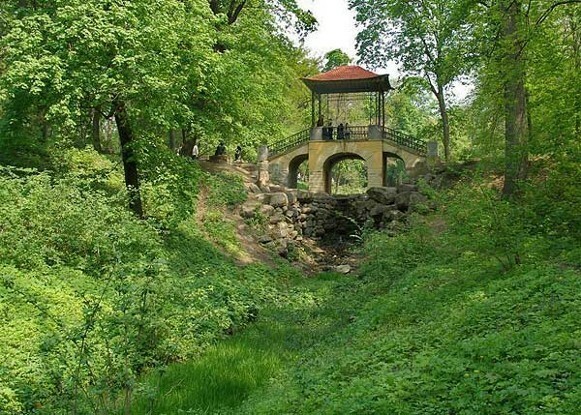 Oleksandriia Dendrological Park [Дендропарк “Олександрія”; Dendropark “Oleksandrija”]. 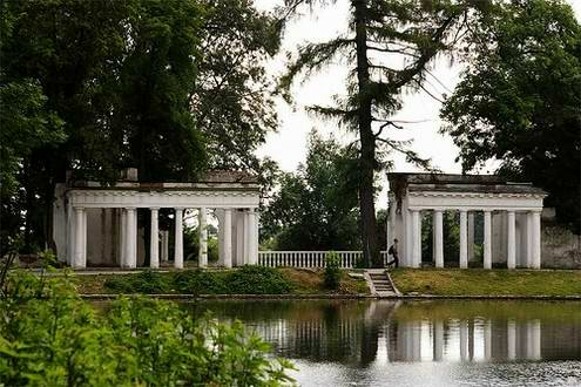 A dendrological park located in Bila Tserkva, Kyiv oblast. At present under the auspices of the National Academy of Sciences of Ukraine (NANU), the park is spread out over 201.5 ha on the bank of the Ros River. Work was started on the project in 1793–7 with a Western European landscaping plan, and continued until 1850. 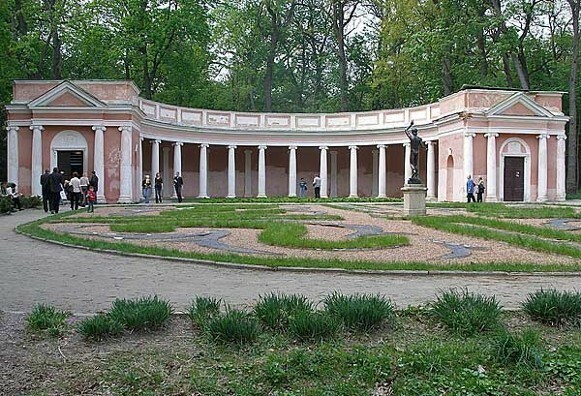 The park was named after Aleksandra Branicki, the initiator of the project and the owner of the property on which it was built. 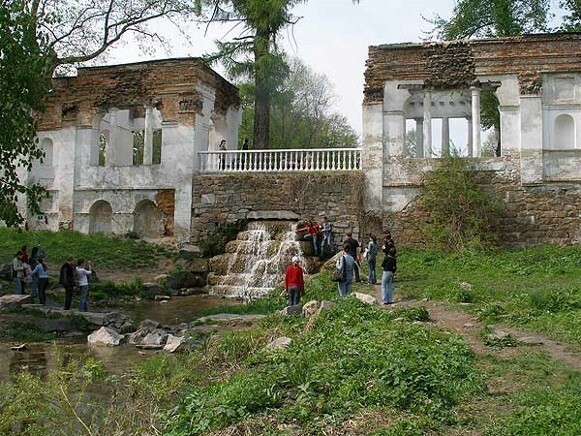 It features approx 1,800 species or varieties of local, regional, and imported flora in a setting with architectural features such as the Branicki mansion, pavilions, and quaint bridges. 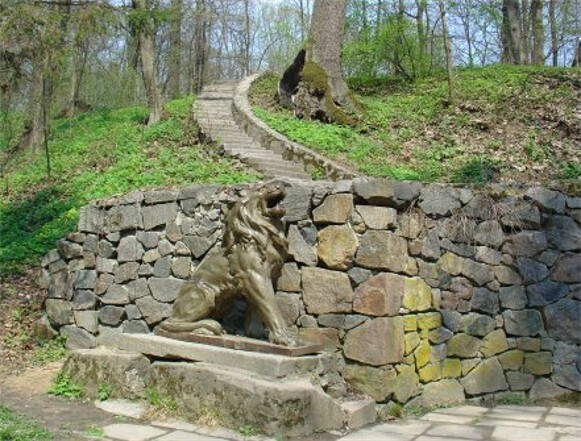 Oleksandriia Dendrological Park was damaged during conflicts in 1918–20 and 1941–3. In 1922 it was nationalized, and in 1946 turned over to the Academy of Sciences of the Ukrainian SSR (now NANU), which restored the park to its former state. The site is now an important center for the academy's scientific research in plant introduction and acclimatization.